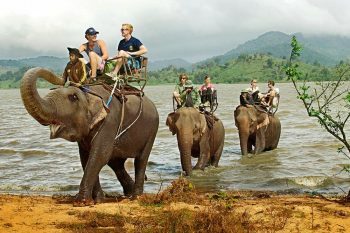 Adventurous tours are more and more popular to young travelers in recent years, yet, traveling on a dirt bike is not among the most favored. It requires skills riding these travel enduro motorcycles and strong physical and mental health to travel quite a long distance challenging off-road tours. 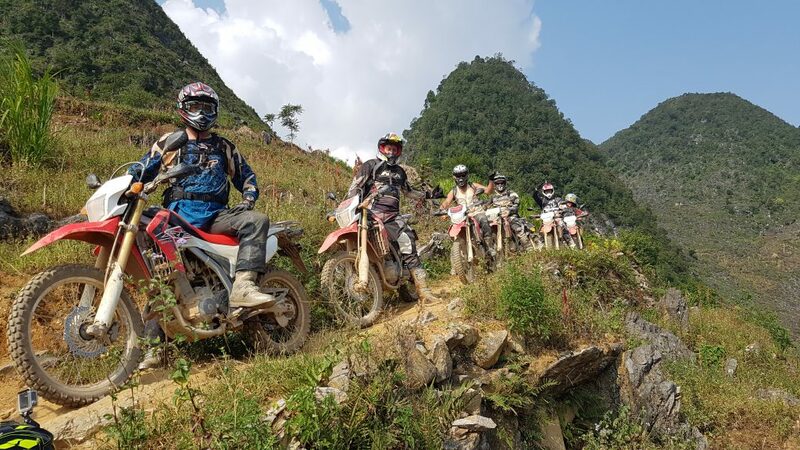 Vietnam has gained popularity in tourism for many years and enduro motor bikers choose Vietnam as one of their destination, which supports adventurous tours and services are developing. 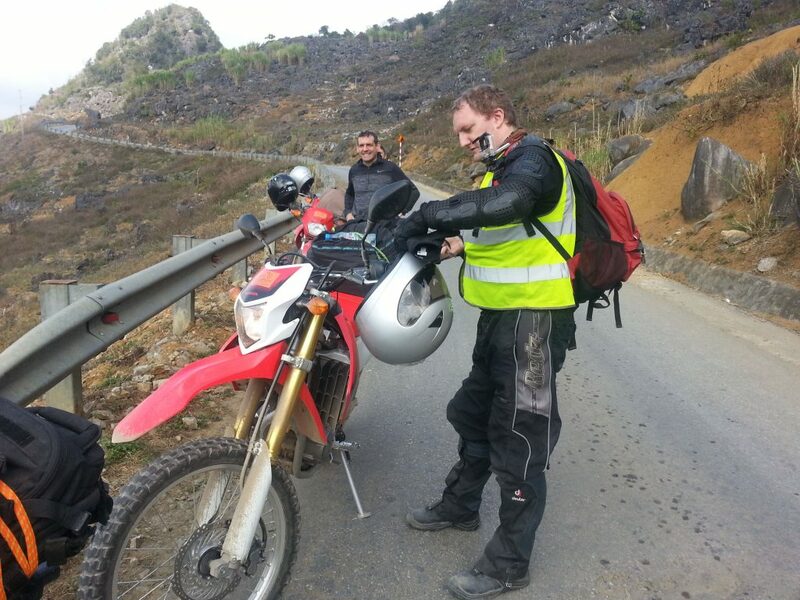 Here are some tips and advices your next trip in Vietnam on a dirt bike. Climate and weather influence traveling a lot, it does not only affect our mood on travelling but also make the attractions more or less attractive. Climate of the North of Vietnam has quite clear 4-season pattern: spring, summer, autumn and winter. 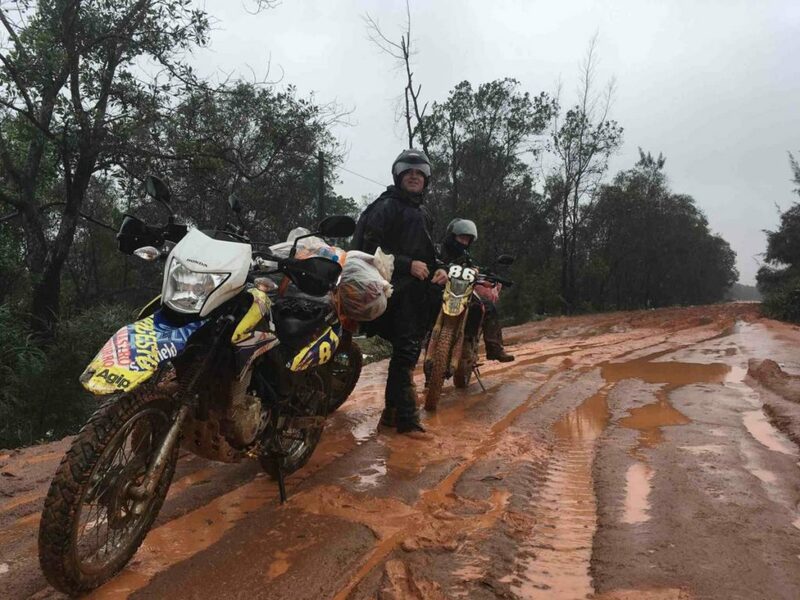 The most appropriate period for off road enduro tours are from February to April and October to December, when the weather is rather cool and dry. 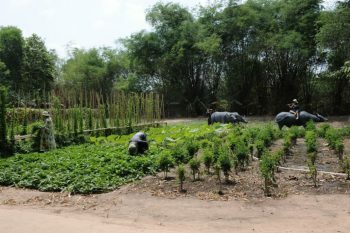 Different from the North, the rest of the country, from the central land to the southernmost point of Vietnam, the climate is more like 2-season pattern: rainy and dry seasons. Thus, the best time to go for your adventurous trip is ranging from November to the next April. There are 3 main kinds of tours with travel enduro dirt bikes: fully-guided, semi-guided, and self-guided tours. Fully-guided trip is quite easier and save your time as the tour operators will plan and manage all the best for your trip, from the riding routes, to eating and staying places. Semi-guided tour is hiring a tour guide in addition to hiring a motorcycle. You can still spend your time flexibly without worrying about getting lost in the middle of nowhere. Semi-guided or fully-guided tours connect same-of-interest people together. 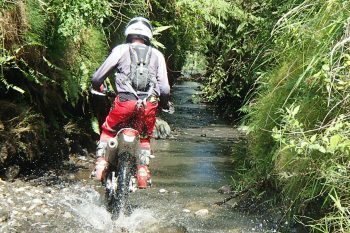 And self-guided enduro motorbike tours are recommended for experienced motor bikers seeking for whole new involvement in such adventurous trips. This type of trip requires a better plan and more preparation for it. Yet, it promises fruitful on-the-go experience. In a country that its main means of transport is motorbike, it is not hard to find a motorbike rental shops in big cities. Choosing a vehicle for your trip is extremely important for your trip, it decide your safety when joining these off-road enduro travels. You should learn some pocket tips to check your dirt bikes before making a rental deposit for it. Else, you could end up paying high price for an unqualified dirt bike. 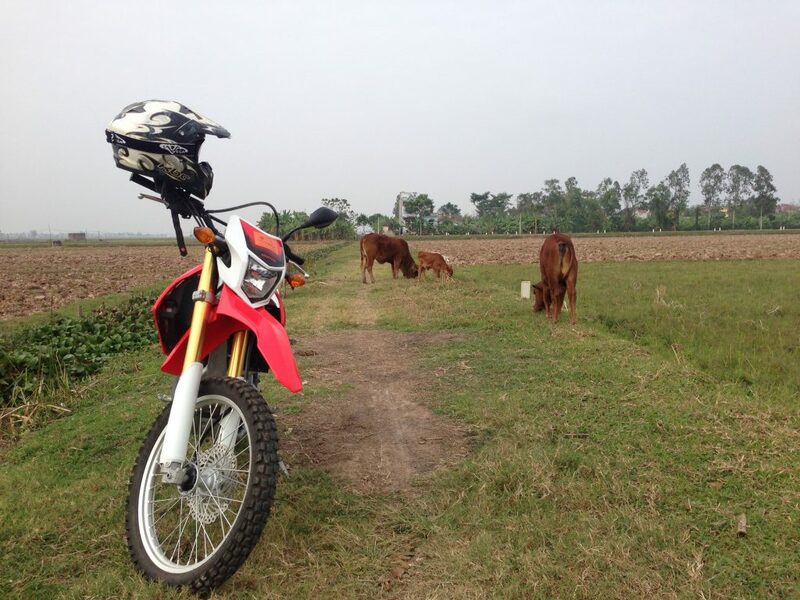 It usually costs from 25 USD per day to rent a Honda XR150 and from 55 USD per day for a Honda CRF250L. It is a lot cheaper to rent a scooter with the price around 7 – 10 USD per day, depending on specific kinds of the motorbike and how long you rent it. If the off-road enduro travels are all your passion, then buying an enduro motobike worths your consideration. Owning a dirt bike, you don’t have to return the bike and get back your deposit for it. Well, that’s pretty enough to prepare the most essentials for your next adventure on travel enduro dirt bikes. 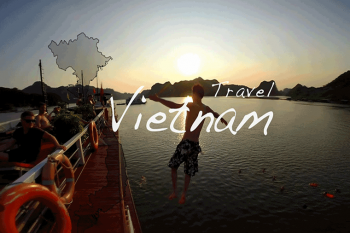 There are more than 10 different colorful routes you can explore in Vietnam from the North to the South, from only 2 days to a month, depending on how far you want to go. Yet, there are more tours operated in North thanks to the mountainous pattern. 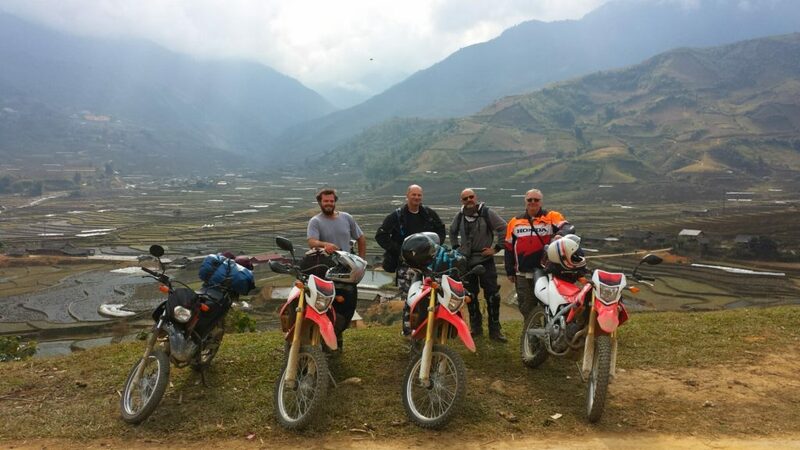 We, Saigon Riders, are more than just willing to give you some advices and tips for your enduro motorbike tours in Vietnam. We are always ready for being chatted.